There are some individuals who wouldn't want their privacy to be shared to the general public. Unfortunately, you find out you are receiving calls you didn't expect or you start getting messages from people you don't know and you try to find the source not knowing it's something that was enabled on your WhatsApp which can also be disabled easily. Some of us encounter or privacy being shared because of failure to read information that pops up when we open an app. 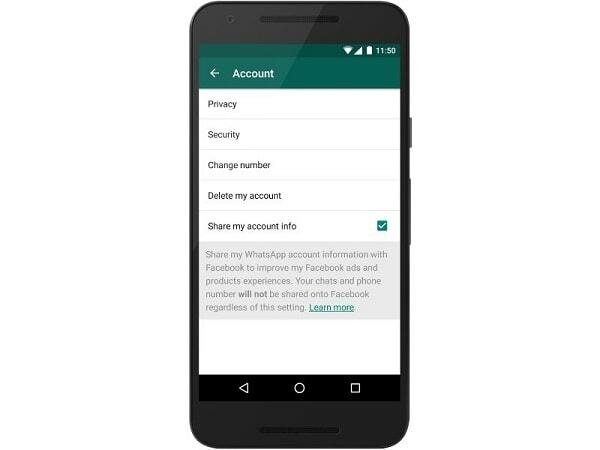 Today I'll teach you how to stop the data sharing from WhatsApp to Facebook. I will run through 2 easy options. 'read more.' Once you do that, you will find a control at the bottom of the screen, which you can uncheck if you do not want your account information shared with Facebook. 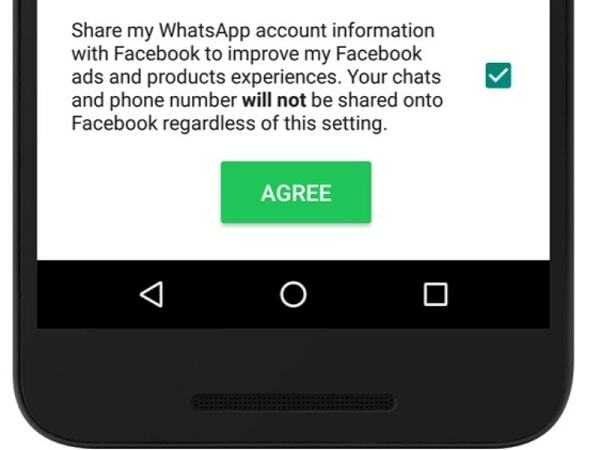 This option is for those who have already agreed to WhatsApp's terms and policies already but now decides to change that. But this works only for 30 days. Do this by going to Settings > Account > Share my account info in the app. If you do not want your account information shared with Facebook to improve your Facebook ads and products experiences, you can uncheck the box or toggle the control. 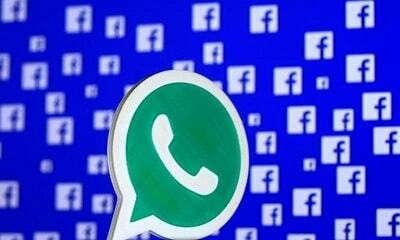 Readers must note that WhatsApp states in its blog that they still share your information with Facebook. It says, "The Facebook family of companies will still receive and use this information for other purposes such as improving infrastructure and delivery systems, understanding how our services or theirs are used, securing systems, and fighting spam, abuse, or infringement activities."